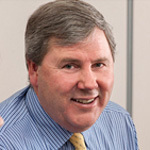 Phil joined Donegan’s in 2003 and became a partner in 2004. Phil completed a Bachelor of Business (Accounting) at RMIT and is also a CPA, a Registered Tax Agent and a Chartered Tax Adviser. 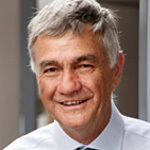 Phil has extensive experience working with individuals, families, business owners, private family businesses and public companies, self-managed superannuation fund trustees and the trustees of charitable entities. Phil enjoys helping clients achieve their financial goals and has a particular focus on delivering financial advice and solutions that are specifically tailored to meet a client’s particular needs. Phil also has hands-on operating business experience, having spent six years as Finance Director of Christies Fine Art Auctioneers from 1995 to 2001. Outside of Donegan’s Phil is married with three sons and is actively involved with their sporting activities which include hockey and cricket. Phil has been heavily involved in local junior cricket, coaching junior teams for many years and has been known to umpire the occasional hockey match for his sons’ club. Phil is a keen Carlton supporter and enjoys a hit of golf when he can. 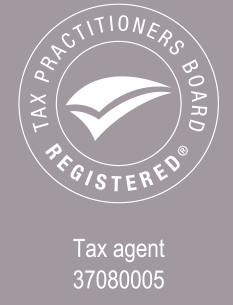 Ted is a Fellow of the Institute of Chartered Accountants with over 40 years membership. Ted was a Partner of Donegan’s and a Registered Tax Agent for 35 years, having taken over from John Donegan who founded the practice in 1965. Ted is an Honorary Life Member of the Woodend Fire Brigade and has a lifelong interest in Veteran and Vintage cars. Ted retired as a partner in 2010 and now consults to the practice. Maria has almost 30 years’ experience with Donegan’s. Recruited directly from school, Maria completed a Bachelor of Business (Accounting) at RMIT, studying part-time and working full-time. Maria has extensive experience in tax and accounting for individuals, family groups and small to medium businesses and enjoys getting out of the office, working directly with clients. Maria currently works three days a week – Monday, Tuesday and Wednesday and occasionally can be found in the office on a Thursday. In her spare time Maria is heavily involved with her son, Tom’s football and cricket clubs, both on and off the field. 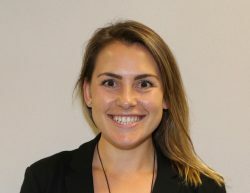 Natalia joined Donegan’s in 2012 as an accountant following 6 years at the Myer Family Office. 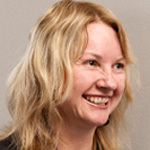 She has a Bachelor of Business degree from RMIT and Diploma in Financial Planning. Natalia is a mad Collingwood supporter, however, unlike most Collingwood supporters, she has all her own teeth! 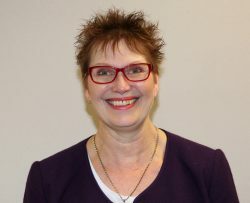 Natalia also works with Alison in the wealth advisory department and is the office Xero guru with advisor certification. 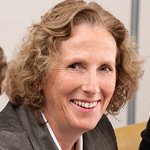 Jane joined Donegan’s in 2016 as Receptionist and admin support to Phil and the Accounting team and assisting Alison with the DWA Financial Planning arm of the business. Making great cups of tea and coffee for clients, and being the smiling voice on the end of the phone. Jane has over 20 years’ experience in the banking and finance world and is the proud world’s best grandma to the world’s best grandson. 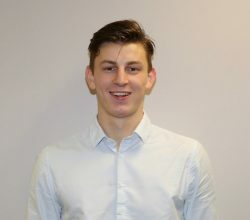 Damon has been working Part Time with Donegan’s Accountants since February 2017 whilst juggling state and national hockey and university commitments. He is currently studying a Bachelor of Commerce, majoring Accounting and Finance at Monash University Clayton Campus.